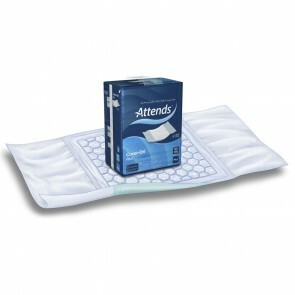 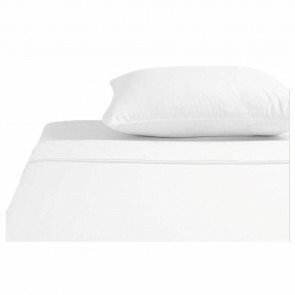 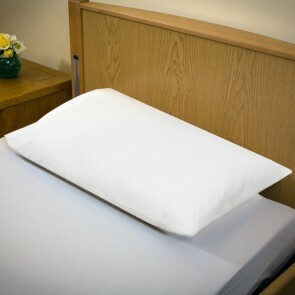 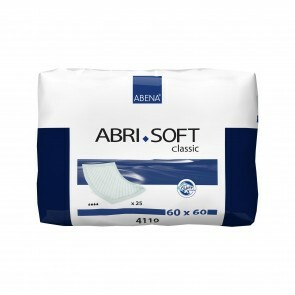 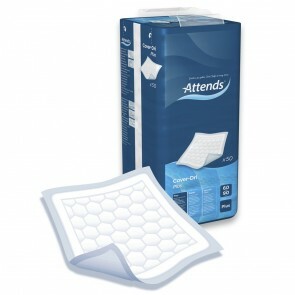 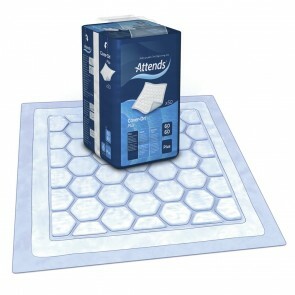 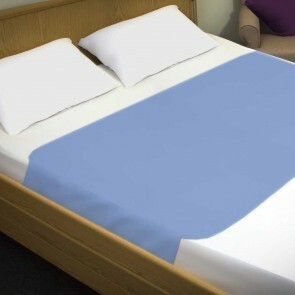 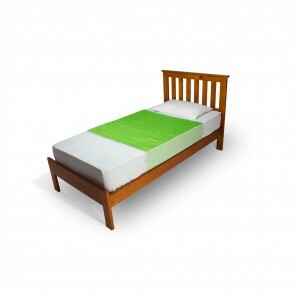 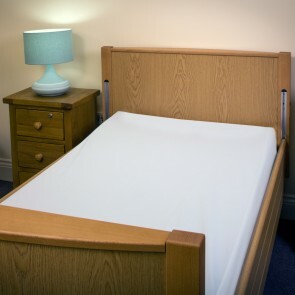 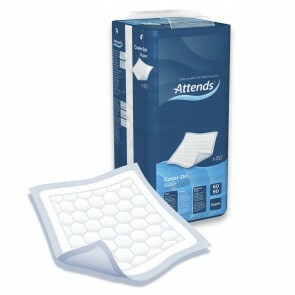 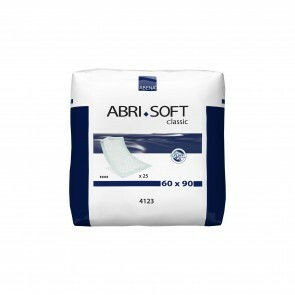 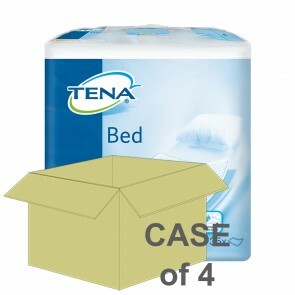 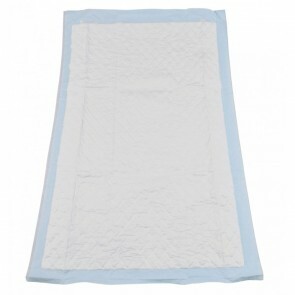 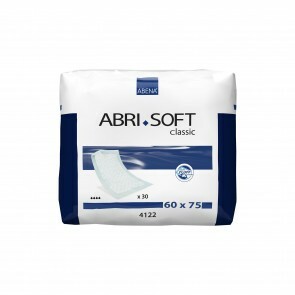 Protect your bedding from any condition of incontinence with specialised incontinence bedding. 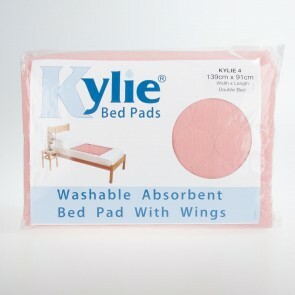 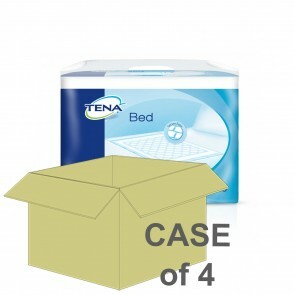 100% waterproof and fits various sizes of beds. 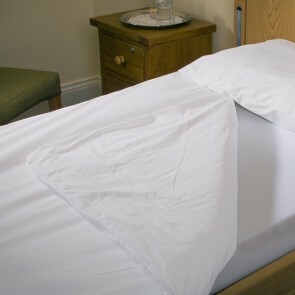 Our range of protective covers is specialised incontinence bedding that will protect your regular bedding from all levels of incontinence. 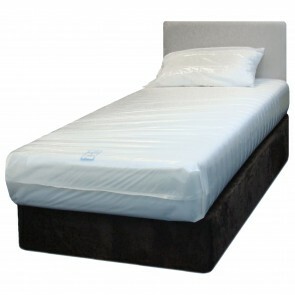 The protective covers are comfortable and unobtrusive to the user so that you will get protection and a peaceful night’s sleep. 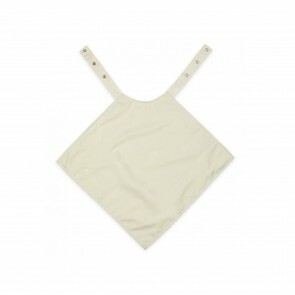 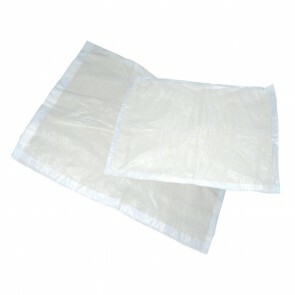 The waterproof material will not harden or crack when washed and dried. 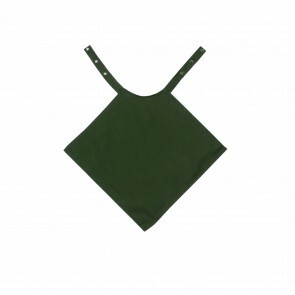 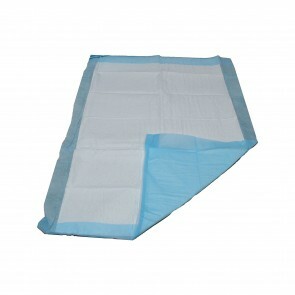 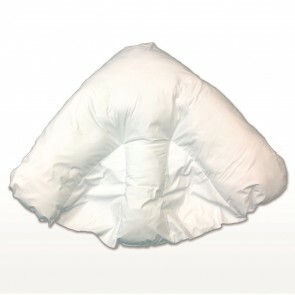 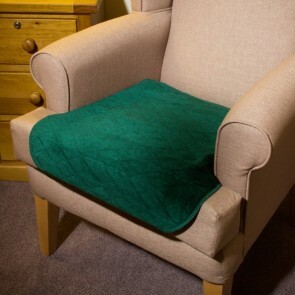 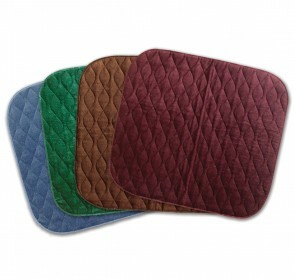 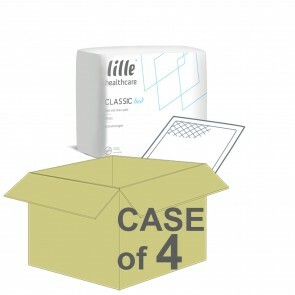 The waterproof covers offer protection for all levels of both bladder and bowel incontinence. 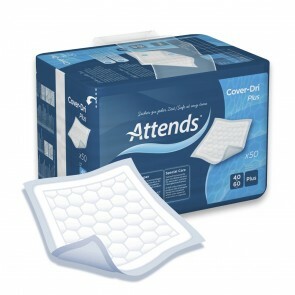 If you suffer from, light, moderate, heavy or severe incontinence the range of protective covers offers comfortable protection. 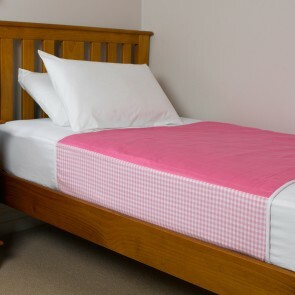 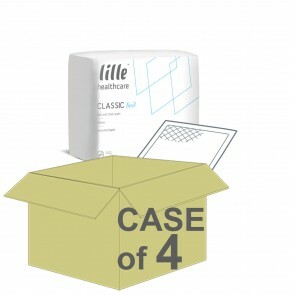 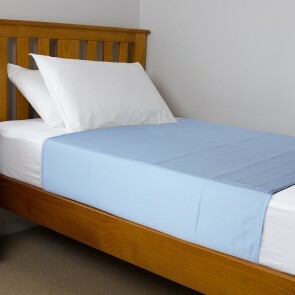 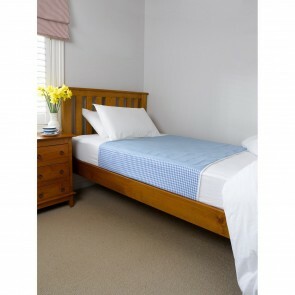 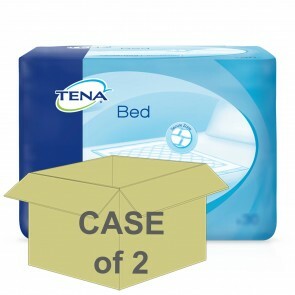 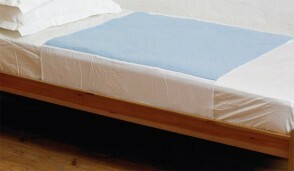 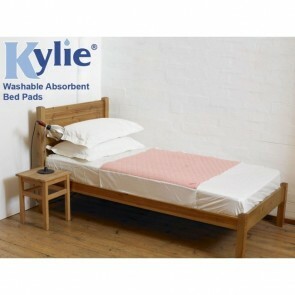 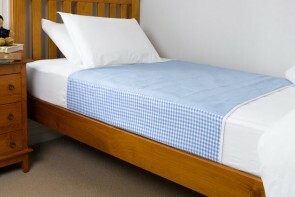 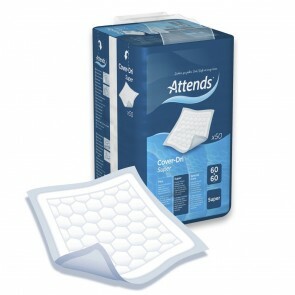 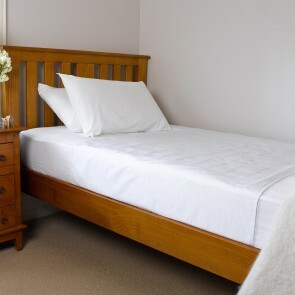 Incontinence bedding is easy to fit and comes in a variety of sizes whatever size of bed you have. 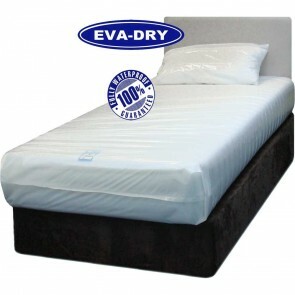 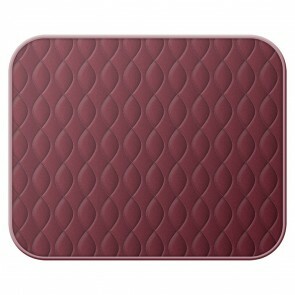 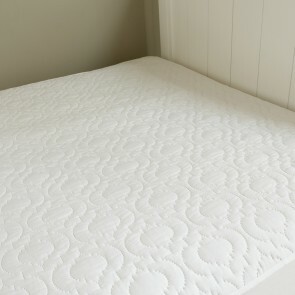 They have a drawstring cord which lets you fix the protective cover to any size of mattress. 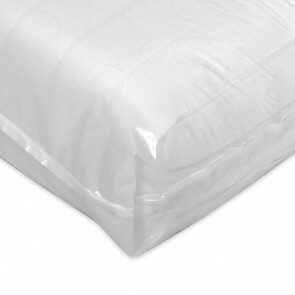 Whether you have a single, double or king-size, the cover will fit securely in place giving full protection to your other bedding. 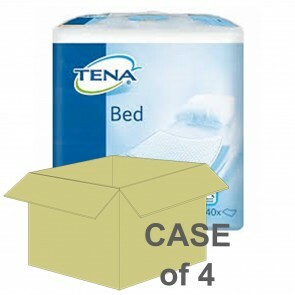 The protective covers can be wiped clean, but for best results, please refer to the manufacturer's instructions.